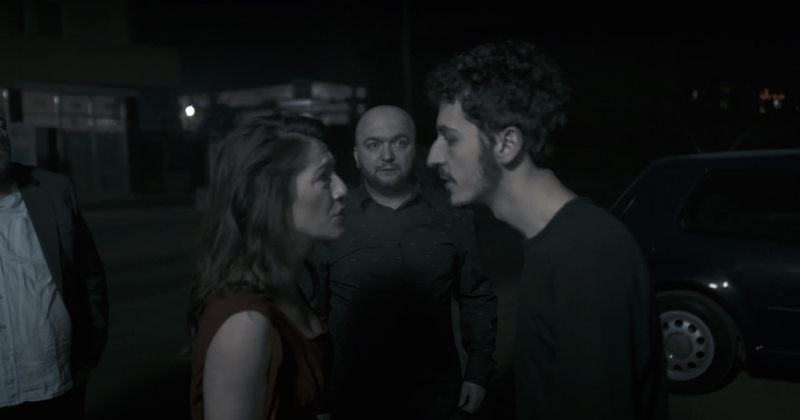 Based on Hamlet, William Shakespeare's greatest tragedy, I, Father is set in contemporary Kosovo and explores the story of Hektor (Alban Goranci), a young man who finds himself in turmoil when his father dies in an accident and he discovers that his mother, Marigona (Makfire Miftari) is involved in an affair with his uncle, Vasillis (Besim Ajeti). 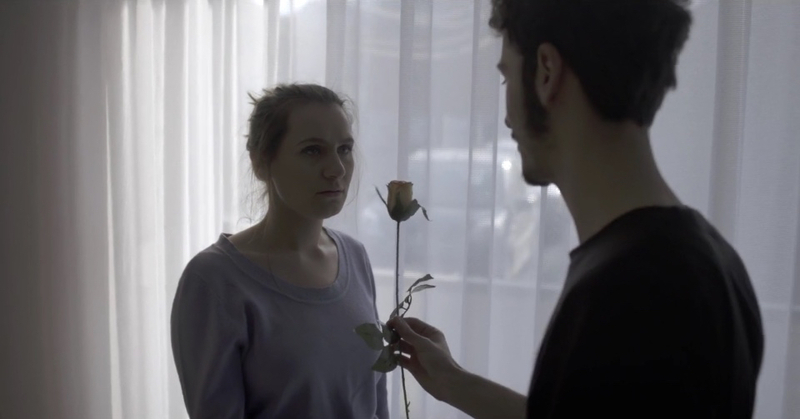 Wracked with grief, Hektor's growing disdain for his uncle and mother, along with his confused emotional state begins to affect his view of the world, reflecting on his personal relationships with his love-lorn girlfriend, Irma (Florentina Ademi) and best friend, Ceran (Alban Shahiqi). But when his deceased father appears before him and persuades him to confront his uncle at a planned engagement party, Hektor is set on a path of revenge and destiny. However the intended physical altercation with his uncle backfires and leaves him out in the cold, rejected by both his uncle and his mother. As events unfold, with the chasm between him and his mother wider than ever, Hector is forced to re-evaluate his thoughts about his family and an attempted reconciliation leads to a catharsis where he ultimately learns the truth about love and honour. 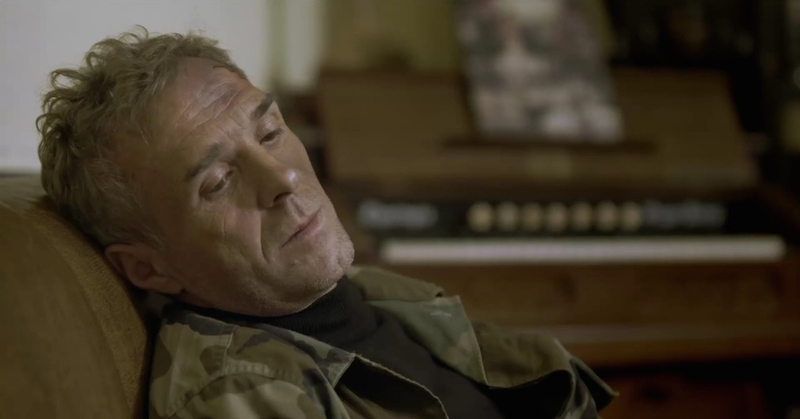 Written and directed by British award winning filmmaker, Mark Norfolk, I, Father was shot in the city of Gjilan, Kosovo, on a shoestring budget in less than a week from a script adapted into the Albanian language and produced by Pristina based production company, Filma-KS in a co-production with UK’s Prussia Lane Productions. Norfolk states, “I see I, Father as an exploration of the modern family through the story of the young people and their relationships with the older members of society. This reflects the present status of Kosovo as an evolving country moving from one regime into another, from the old into the new, building a foundation on history to create a new modern and egalitarian age”.